With all this new blood suddenly exploding on scene, it is quite difficult to see through the winter fog and make out who is going where. A few drivers are still pending for the moment, but the below list should be what is confirmed until today. 3. 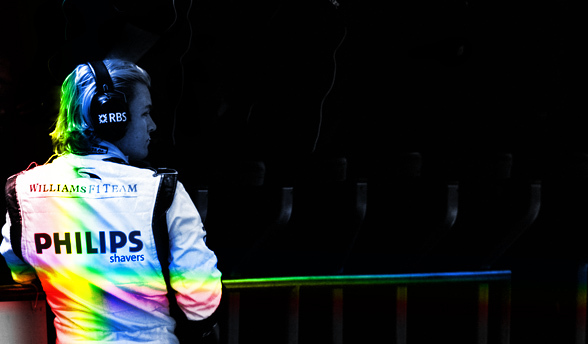 Nico Rosberg (moved from Williams F1). Team Numbers and Drivers Unknown at this point. The British pairing at the top of the grid makes for an exciting one. One cannot help put think back to the Hamilton-Alonso pairing (two hot heads) and the problems they encountered. Norbert Haug silenced doubts that history would repeat itself here. Hamilton can be a little cocky at times. I beg to differ with Haug. If not in 2010, then 2011. It was about time Nico Rosberg found a comfortable and worthy home for himself. He’s always been fast and consistent but never convincing enough for my liking. Is Michael Schumacher preparing to take the second seat? Is the world about to witness Schumi in overalls other than Red ones? That hasn’t happened since his various motor sport ventures in the Race of Champions and his motorcycle venture. Mercedes is German after all but because Schumi and Ferrari have been ubiquitous together, rest assured, fans of zee Ge’man are also die hard Red fans. Silver or Grey or whatever Mercedes come up with will not cut it. Fernando Alonso is a wild Spaniard. Does anyone else feel like F1 is slowly becoming A1GP’s big brother? British, German, and Latin…what’s next? Fernando is a wild Spaniard and it all spills out vigorously on track. 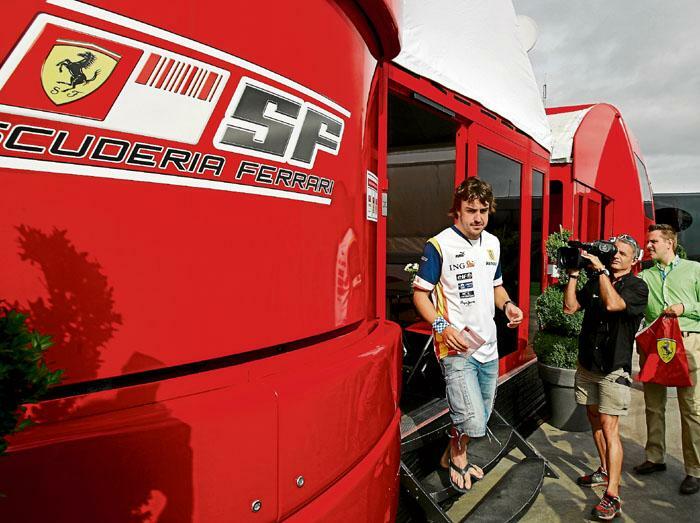 He is perfect for Ferrari and everybody at the Scuderia could not agree more. I can’t wait for him to show us his Champion colors. I feel if I were to cut into his skin, he would leak blue and yellow. It will take some time for his immune system to get used to something else. Ferrari will inevitably do the job. Lotus, Campos, USF1, and Virgin Racing are all suspended in midair for the moment. I am eager to see which falls where..first.